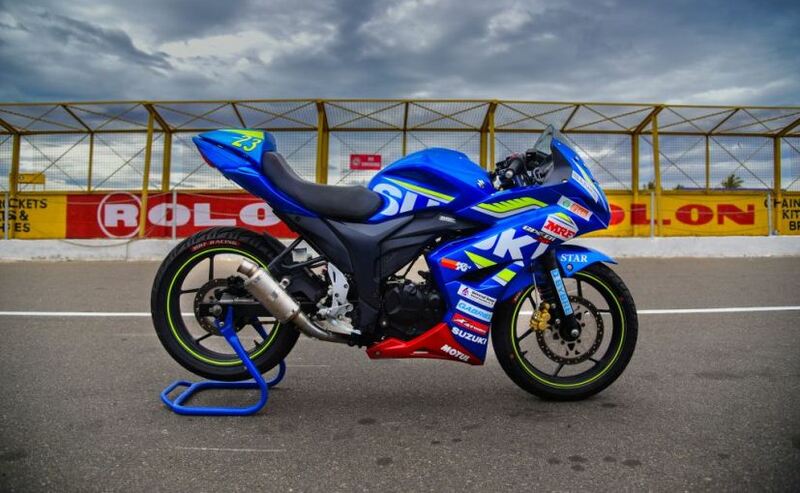 Suzuki Motorcycle India Private Limited (SMIPL), a subsidiary of one of the world’s leading two-wheeler manufacturer, Suzuki Motor Corporation, Japan; has registered a 39% year-on-year growth during June 2018 in the domestic market. Clocking 46,717 unit’s this-month as compared to 33,573 units last-year, Suzuki Motorcycle India rounded-off a successful first quarter the Financial Year 2018-19 with a domestic-market growth of 40%. For us to achieve our target of 7 lacs unit sales during this financial year, it was very important for us to have a strong-first quarter. Now, we would aim to build on this strong-foundation. In the month of June, we introduced the Access 125 in a CBS variant and added a special edition to the series, further strengthening the value proposition that it already offers as a segment-leader. With positive customer sentiments, and exciting-new launches still in the pipeline, we look forward to marching towards the company’s goal. The overall sales recorded is 52,559 units (Domestic + Exports), at a Y-O-Y increase of 36.7%. At the end of first quarter of the current financial year, Suzuki Motorcycle India registers cumulative sales of 1,70,103 units with 34.6% Y-O-Y growth. Post the overwhelming response to #CaughtWithoutHelmet campaign, Suzuki Motorcycle India also rolled out the second phase of its helmet awareness campaign – #HelmetForLife in June. As a part of this initiative, Suzuki Motorcycle India will be distributing 60 Gixxer motorcycles and more than 12,000 helmets to the traffic-authorities across 12 cities of India with an intent to bring about a true behavioural change among the two-wheeler riders in India.